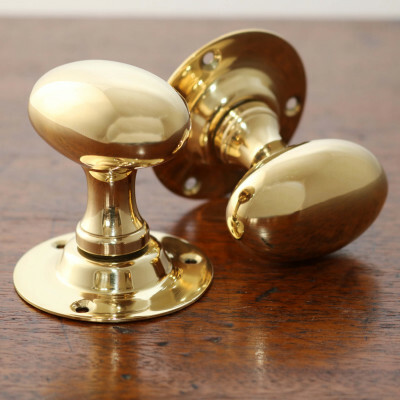 We specialise in bringing you the very best selection of period reproduction and traditional, classic country house door, window and cabinet fittings. 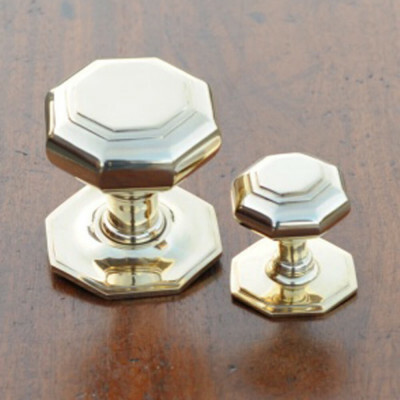 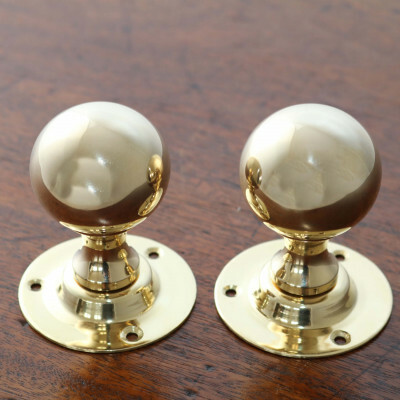 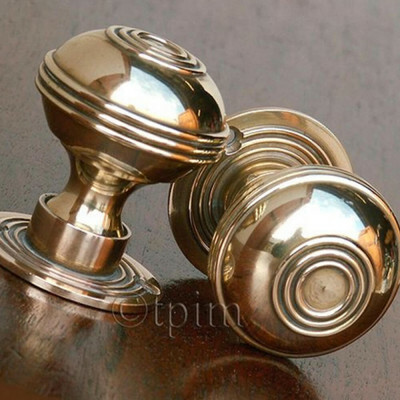 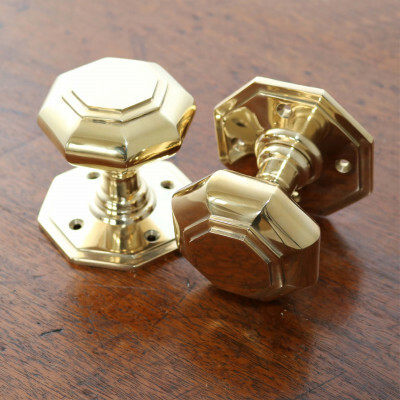 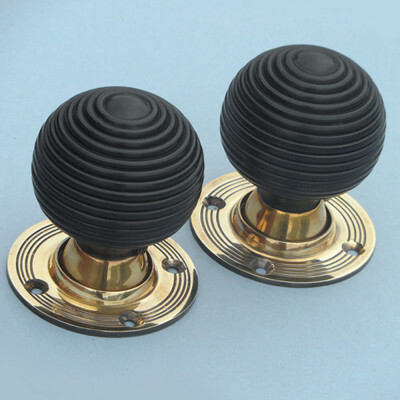 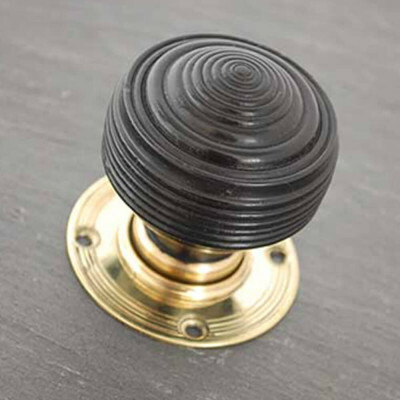 We have Period Door Knobs, Period Door Handles, Period Front Door hardware to suit all styles and type of property. 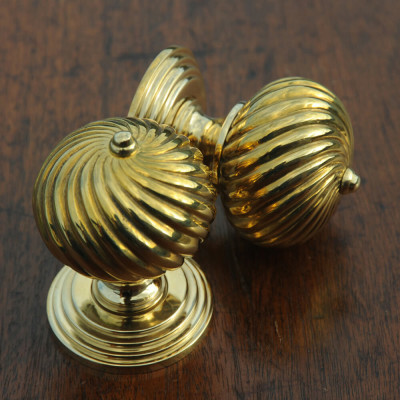 We also have a wide range of Period Cabinet Fittings, Period Window Furniture and Period Accessories to complement your choices. 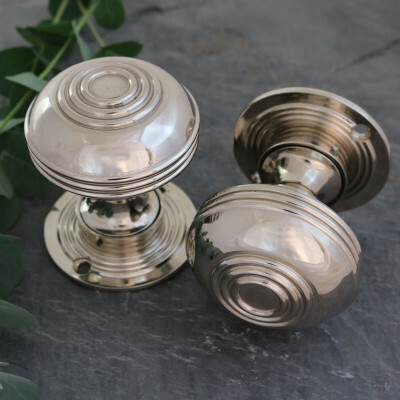 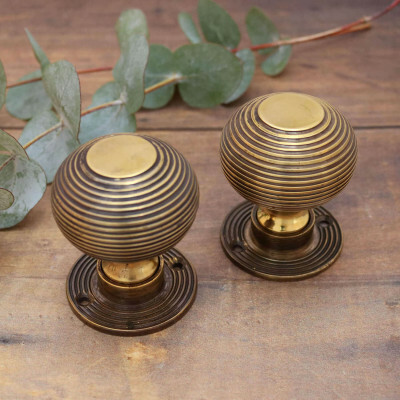 We have fittings in a wide range of finishes, including our very own Vintage Brass, Old English Brass and Hand Sateened Brass. 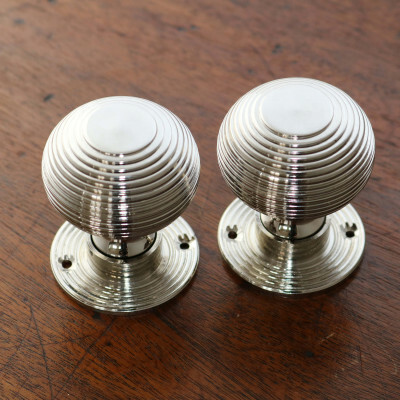 We have built strong relationships with finest British manufacturers to bring you as many products as we can that are designed and handcrafted here in the UK, to the most exacting of standards. 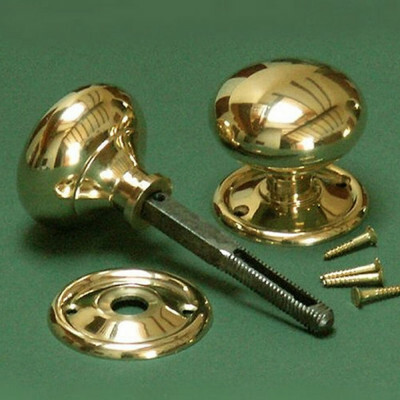 We do also sell products that are manufactured overseas, we are very careful in choosing suppliers that have long standing reputations in importing door, window and cabinet furniture of great quality at great value.